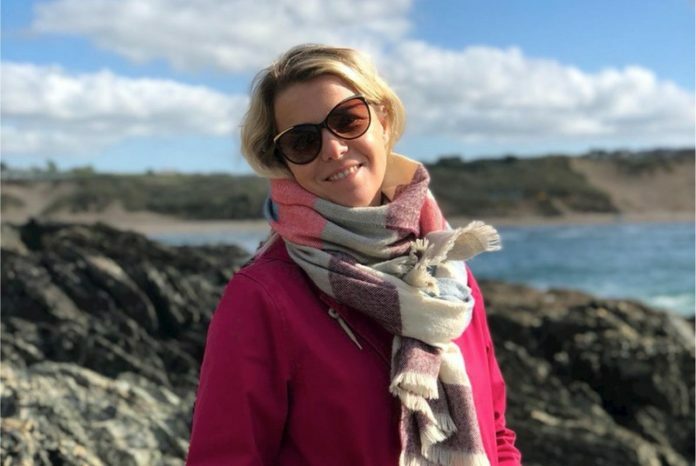 Cornwall-based theatre company WildWorks has appointed a new executive director. The company, which creates critically-acclaimed work with communities in the UK and abroad, is moving into a new phase of work following the untimely death of its founding artistic director Bill Mitchell in 2017. New director Emma Hogg, who was the programme producer for Eden Project, joined WildWorks in 2014 and has worked on a wide range of projects including Wolf’s Child and Twice Upon a Castle in Belgium. “We feel very lucky to have Emma securely in post,” said chair of trustees, Gavin Stride.